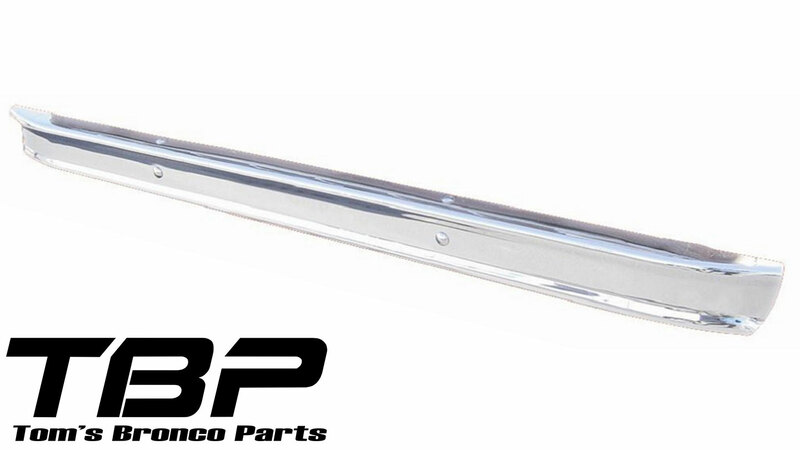 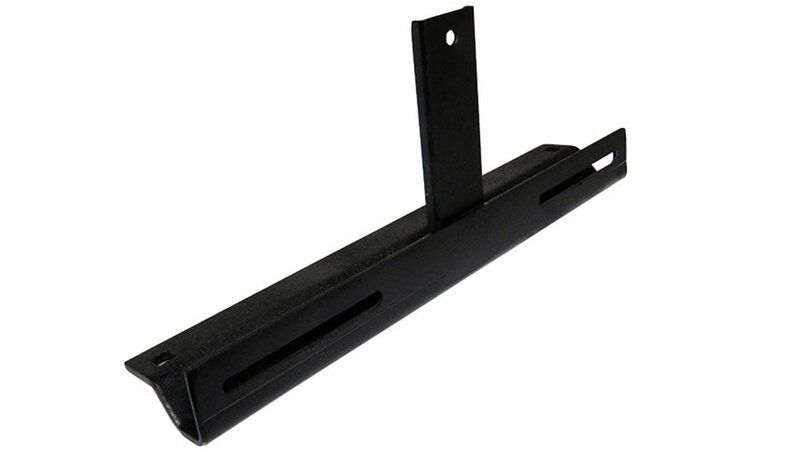 Our Factory Style Front & Rear Bumpers for 66-77 Early Ford Broncos offer unsurpassed quality and unbeatable prices. 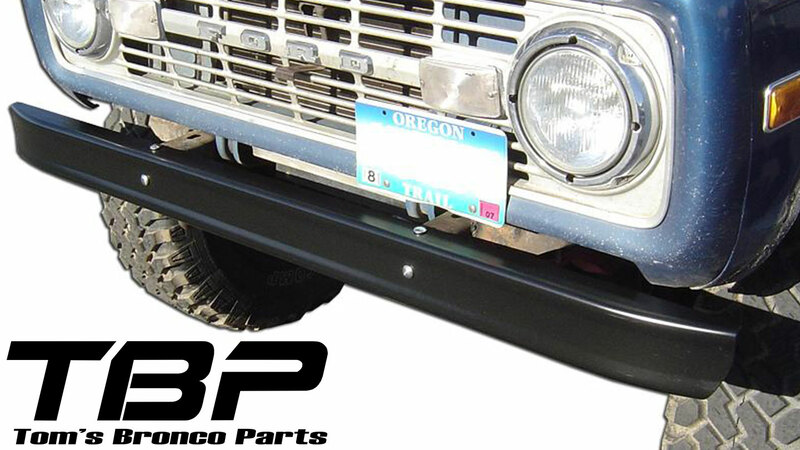 Unlike other 66-77 Classic Ford Bronco Bumpers on the market, our bumpers fit just like the original. 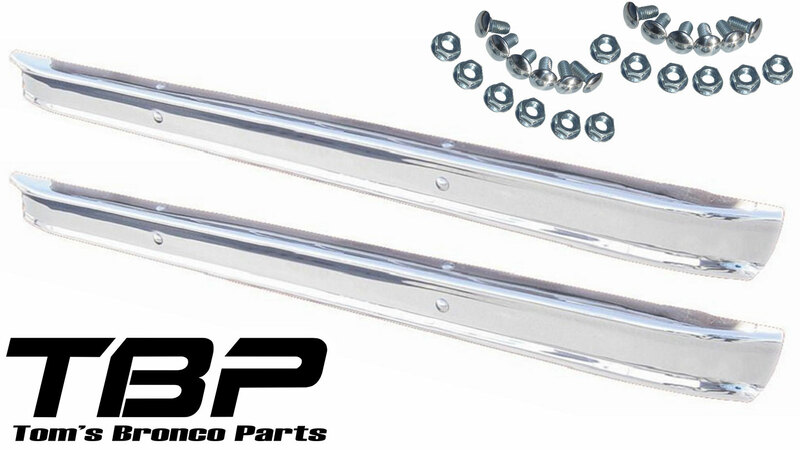 Our Chrome Stock Style Bumpers are Triple-Nickel Coated to offer the best chrome quality bumper on the market for the Early Bronco. 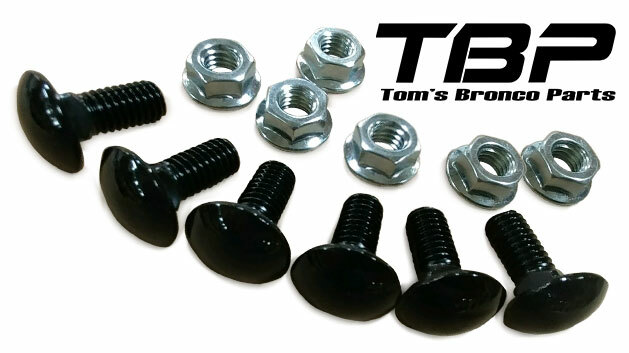 Don't forget the bolt kit and Front Bumper Guards! 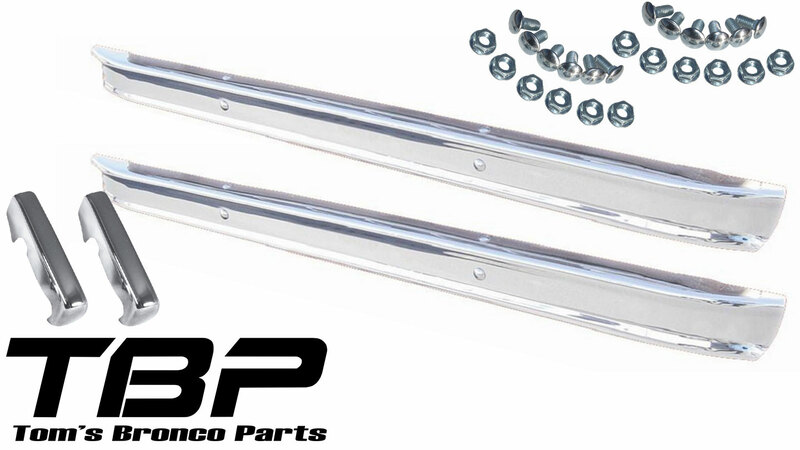 Two SHOW-Chrome Bumpers, Bumperettes, and Bolt Kits, COMPLETE KIT! 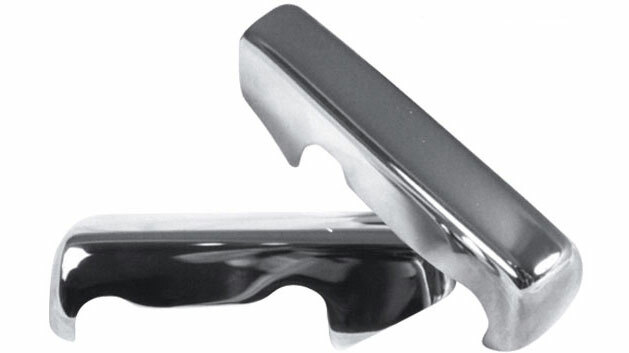 Stock Chrome Bumpers, SHOW Quality, Front/Rear, PAIR. 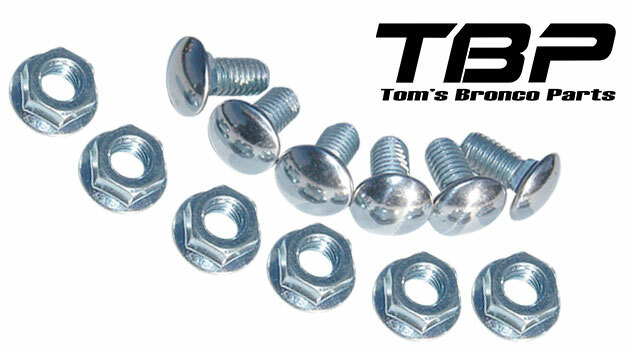 Two Chrome Bumpers, Bumperettes, and Bolt Kits, COMPLETE KIT!